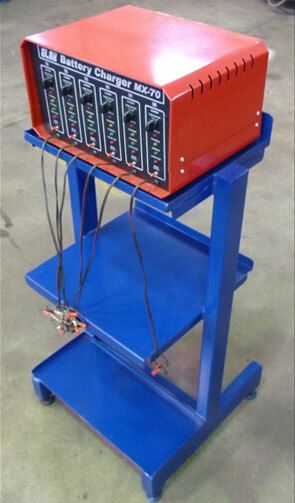 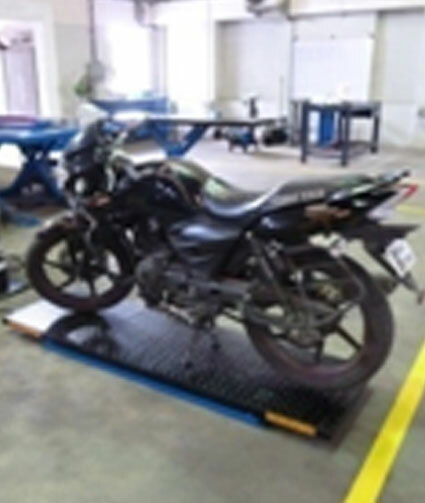 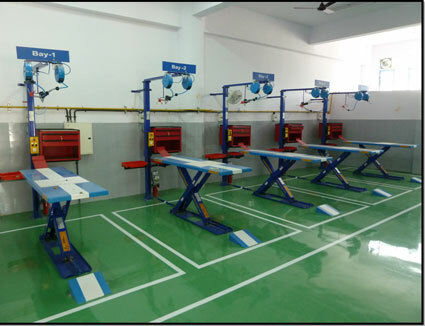 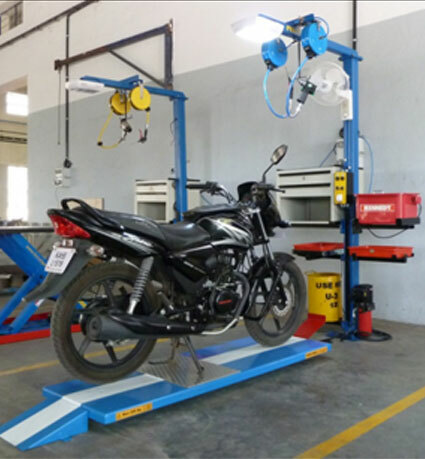 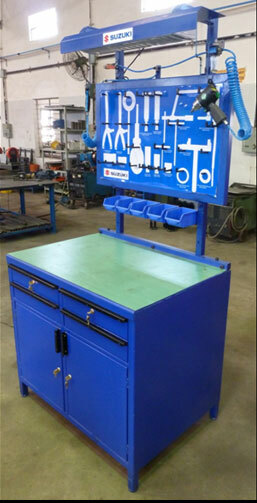 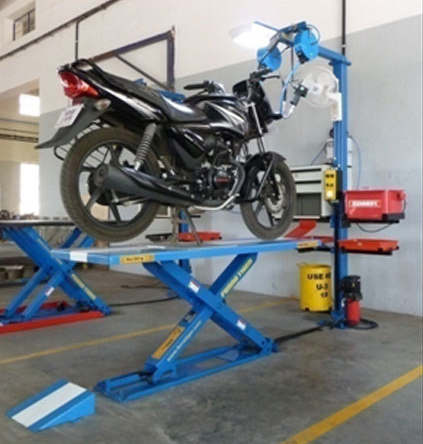 Bike Bay is perfect solution for efficient lifting, lowering & positioning of bikes at the service station. 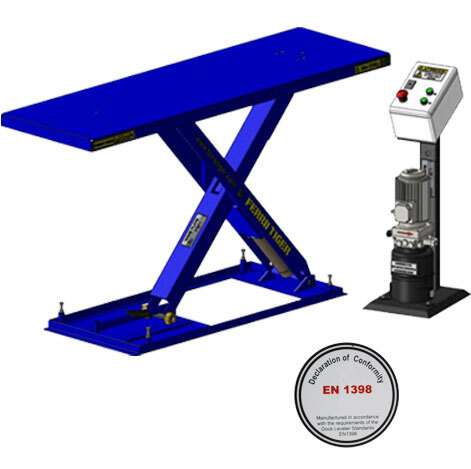 It takes away the backache and strain of bending and lifting. 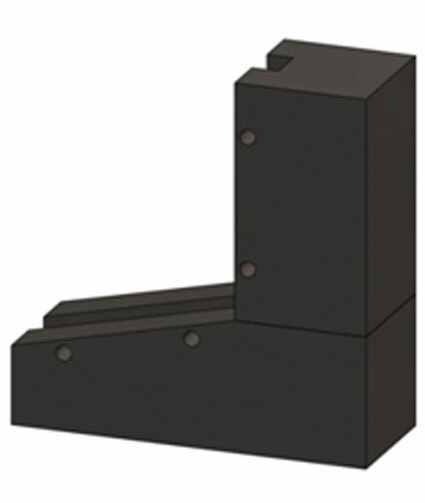 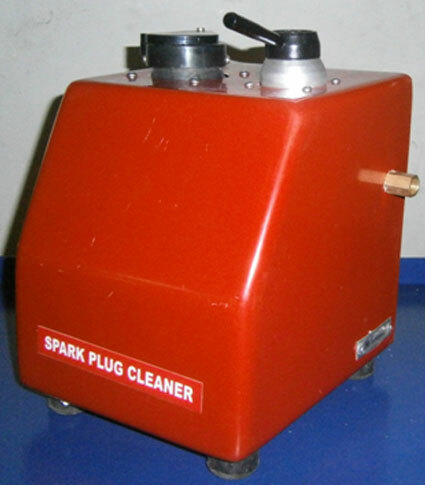 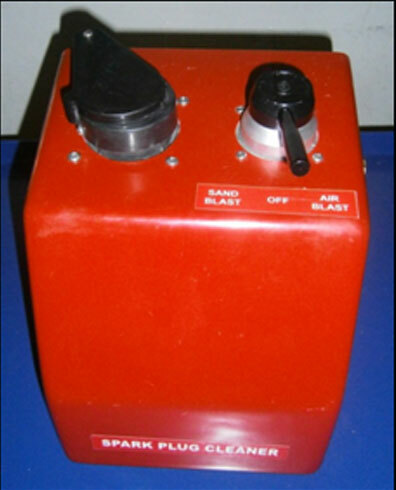 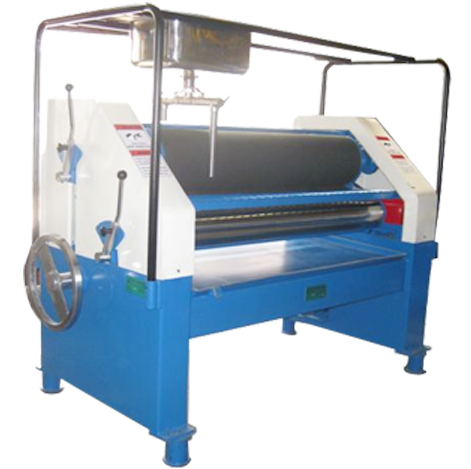 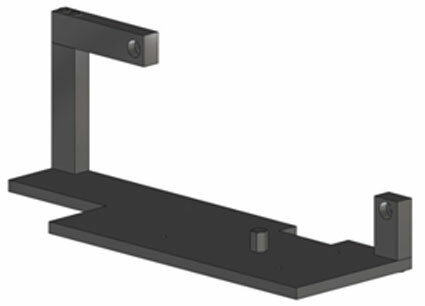 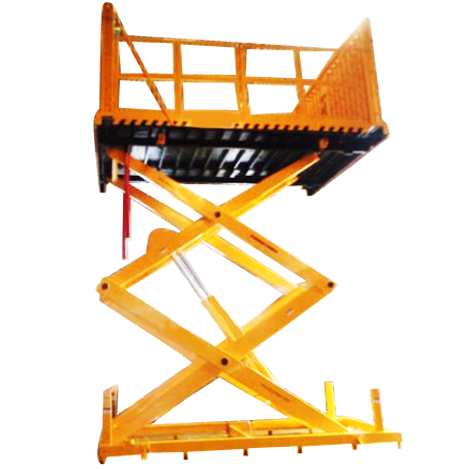 It is easy to install and it can be placed directly on the floor NO RAMP or PIT is REQUIRED. 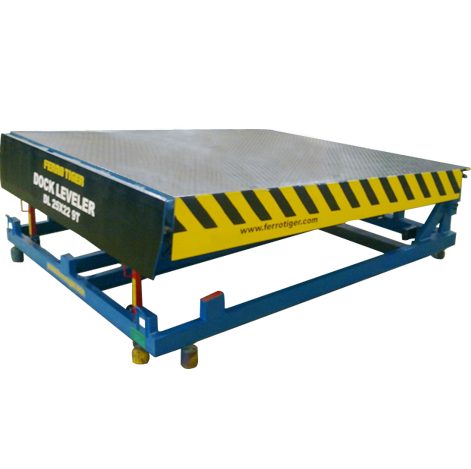 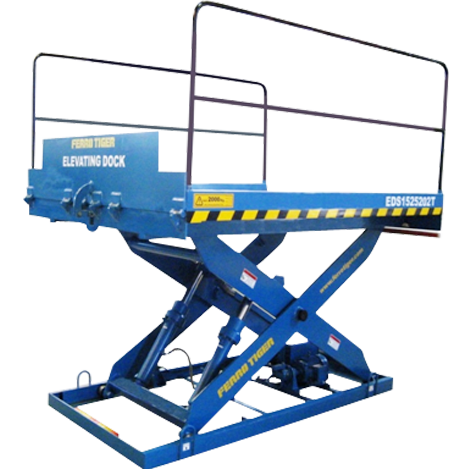 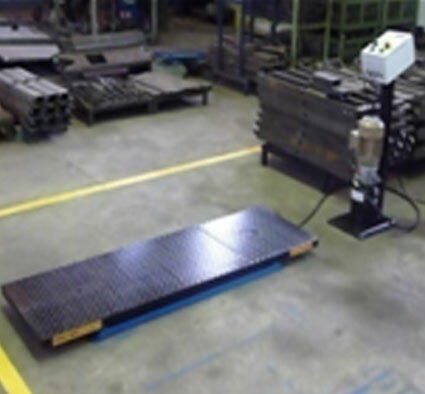 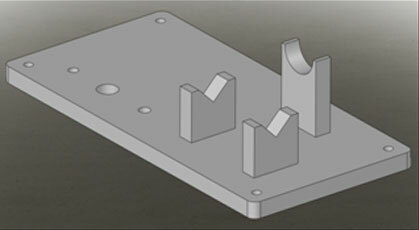 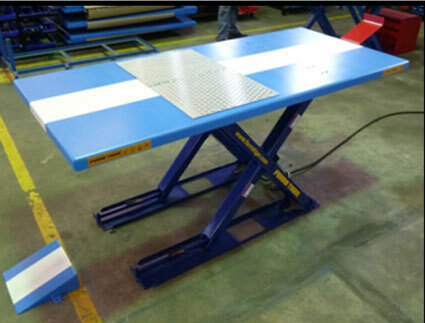 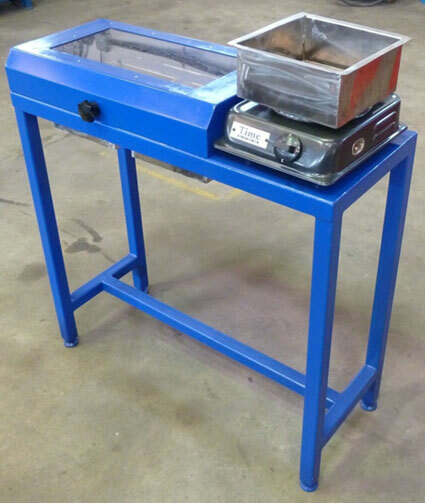 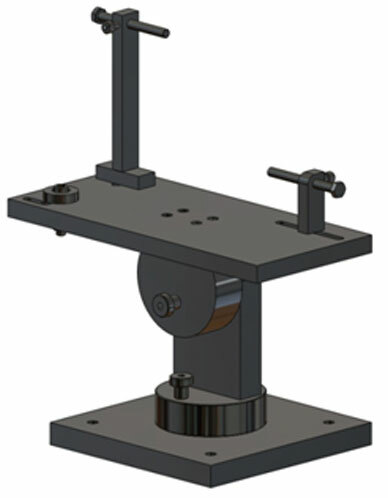 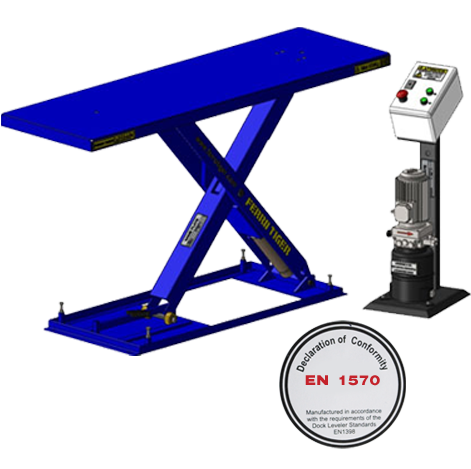 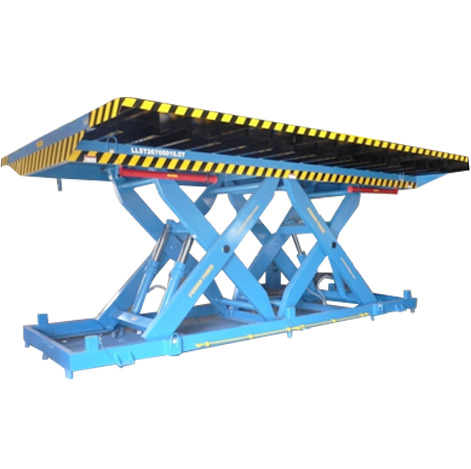 If a ramp or pit is required, it can be made so low – only 90mm high. 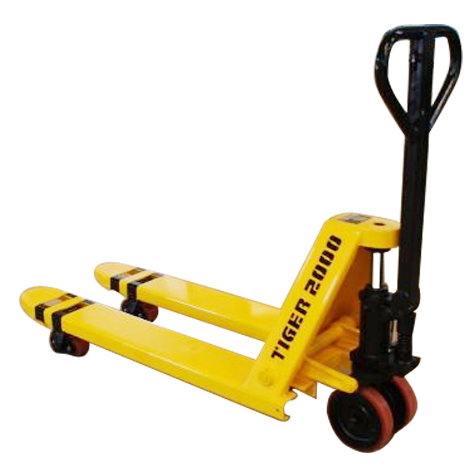 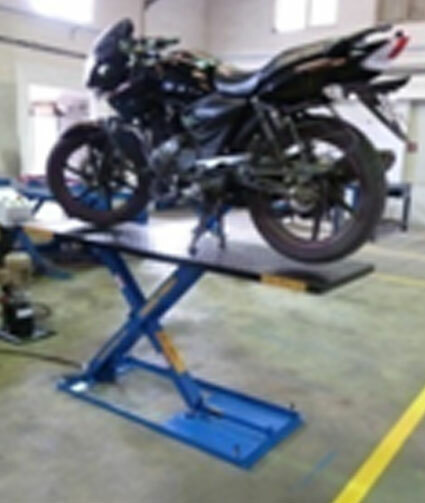 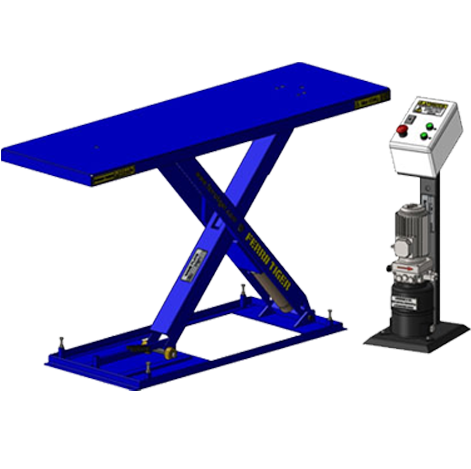 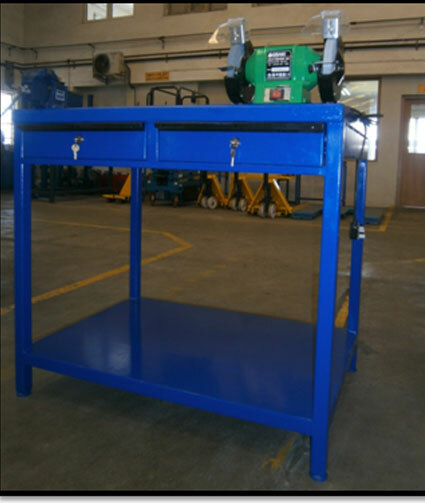 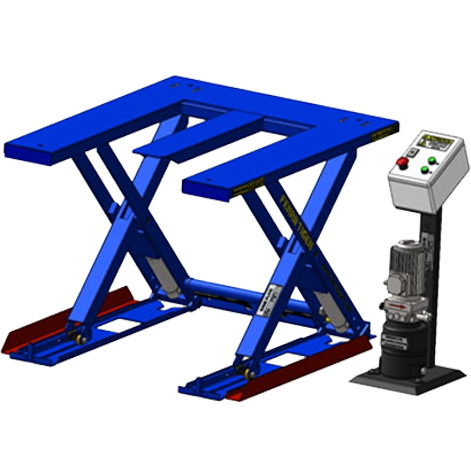 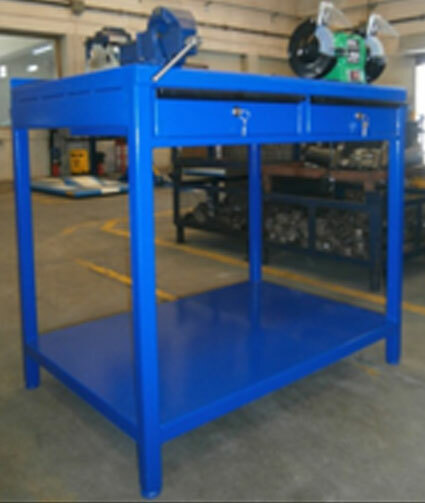 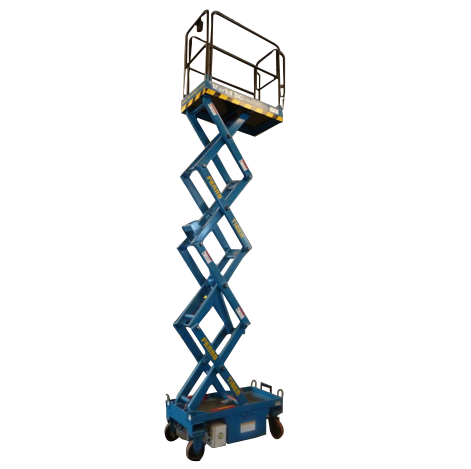 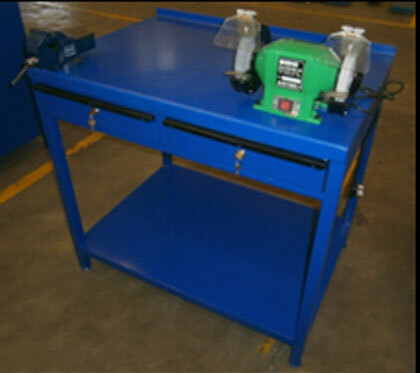 BIKE LIFT due to its low closed height can be placed on intermediate, suspended or mezzanine floor at service stations.